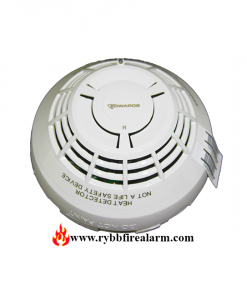 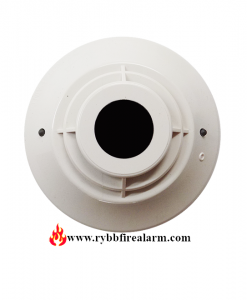 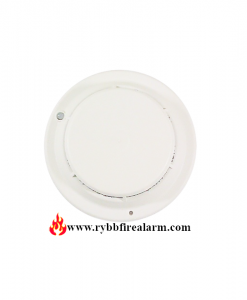 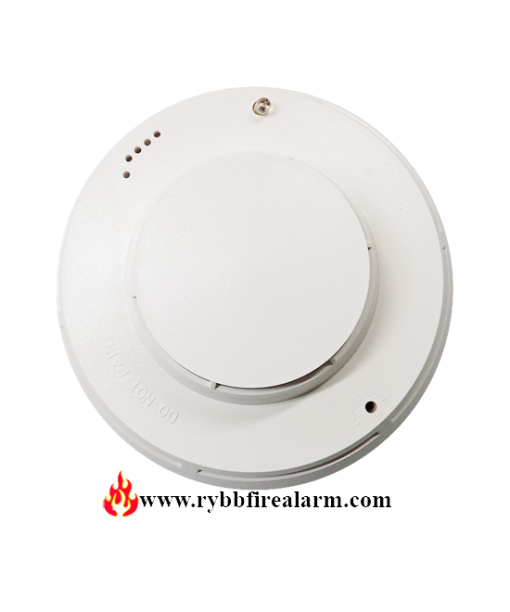 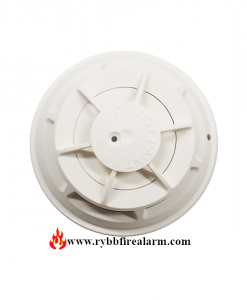 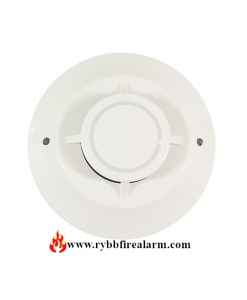 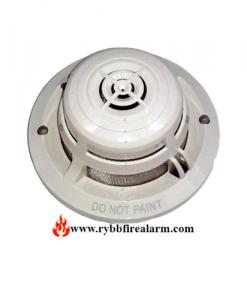 Intelligent ionizaton smoke detectors (Model ILI-series), Fire Safety offer a highly advanced method of detection, programming and communications. 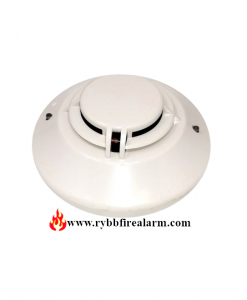 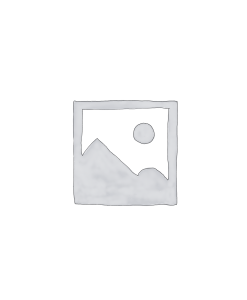 Additionally, the Model ILI-series detectors provide an extremely high degree of resistance to RFI, EMI and humidity, Each detector utilizes a state-of-the-art Motorola microprocessor with ‘on-board’ electrically erasable programmable read-only memory (EEPROM). The microprocessor provides the power to perform error checks; to operate the detector’s sophisticated detection and to supervise algorithms.